Ultra soothing and fast acting. 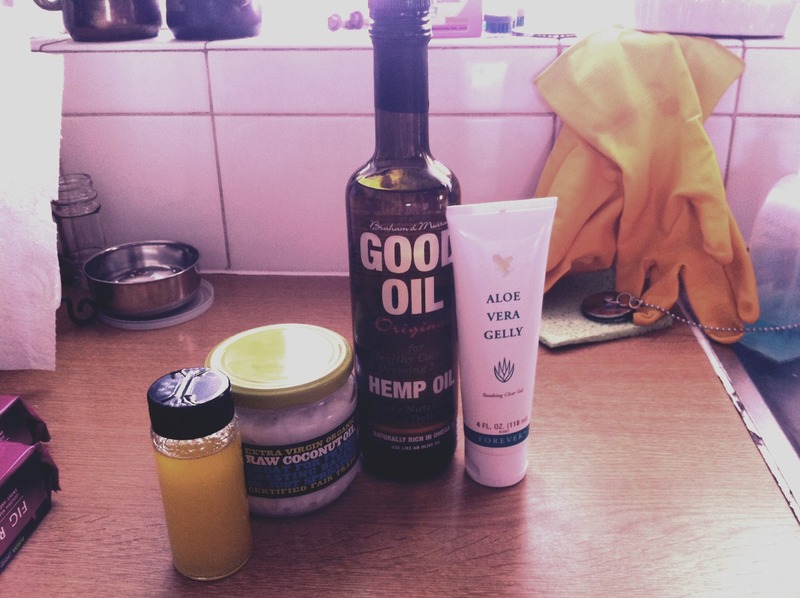 Melt organic coconut oil then stir in organic hemp oil and aloe Vera gel. Pour into a container and allow to cool and set. Apply a little to the skin for instant relief and fast results.